molecule: Graphic Design + Web Design + Photography. Freelance graphic design, web design and photography by Mike Vlack. 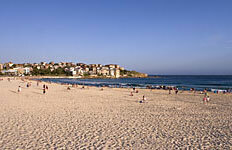 The molecule studio is based at Bondi Beach, Sydney Australia. 12:47 AM, Sunday 21st April 2019.